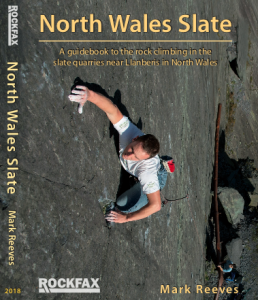 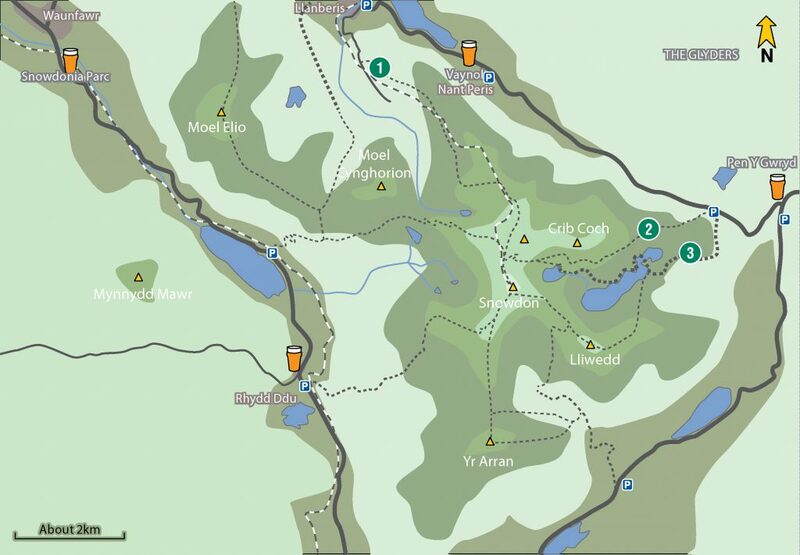 Snowdonia is a compact Alpine playground, full of some of the best scrambles in the UK. 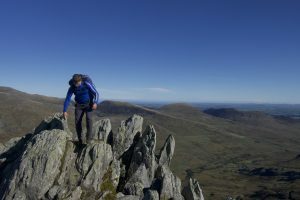 Why not join us on our guided classic scrambles and enjoy what the mountains of Snowdonia have to offer. 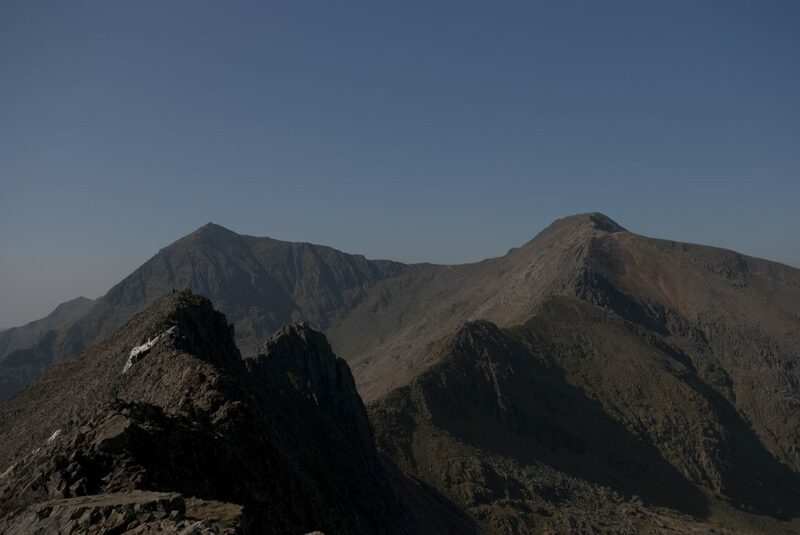 Pushed up out of the prehistoric oceans, folded and twisted under massive pressure and force and then eroded by first the great Ice Ages and then the weather; the Mountains of Snowdonia are as good an alpine playground as anywhere in the UK. 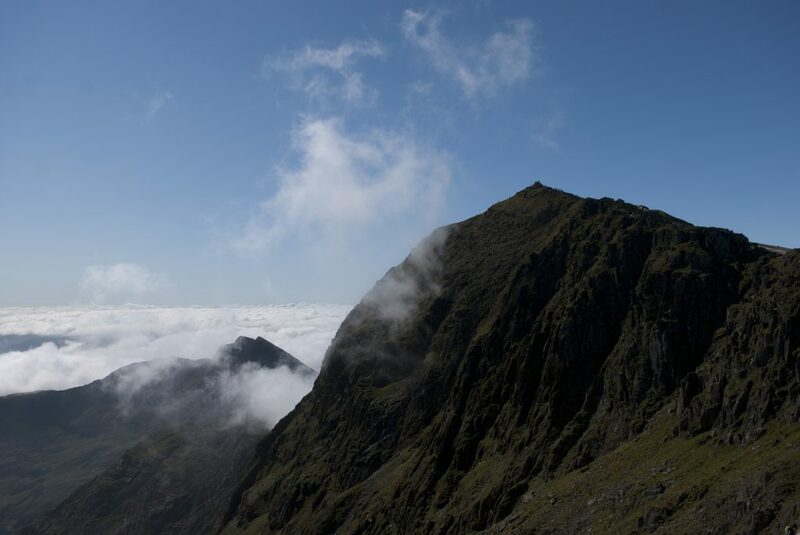 With soaring ridge lines and rocky buttresses, there are few other places with such a wealth of world-class scrambling in such a concentrated area as Snowdonia. So if you want to come and explore these rugged areas, our guided classic scrambles days can lead you up any routes that we feel are right for your level of experience, and if you wanted we can teach you the mountain skills to go it alone. Chasm Route and many more. 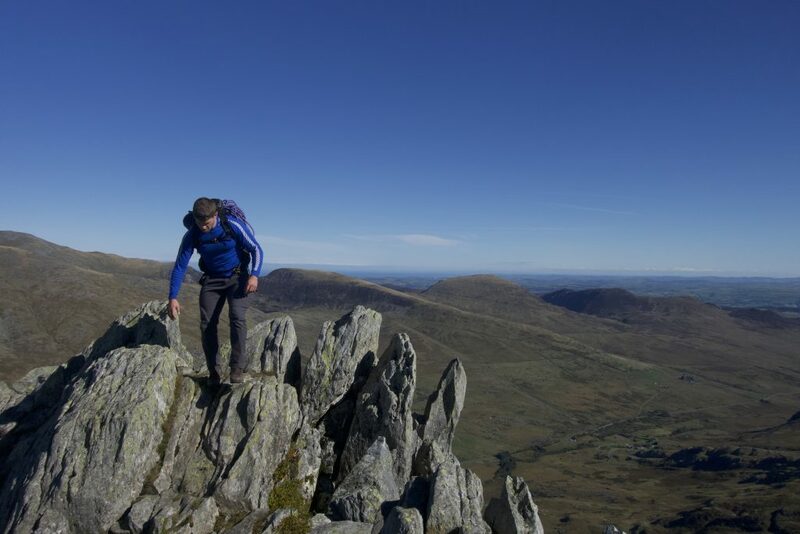 This is a Guided Classic Scrambles course is a fully guided experience where we safeguard you by various means and lead you over some of the toughest terrain Snowdonia has to offer. 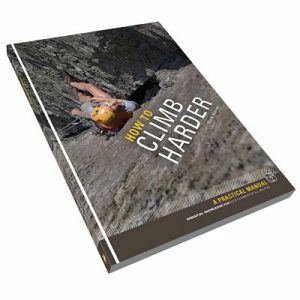 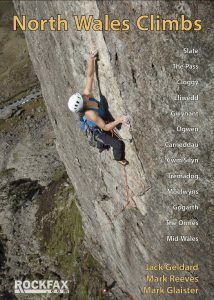 This may well included rope up scrambling on the most challenging faces. 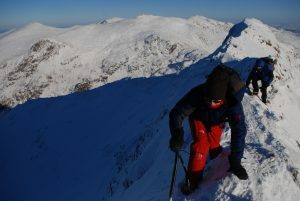 It is extremely exciting and adventurous and we often find people get hooked on the experience. Snowdon on a fine spring day with a slight inversion far below. Traversing Crib Coch in full winter conditions on a rare still and sunny day. 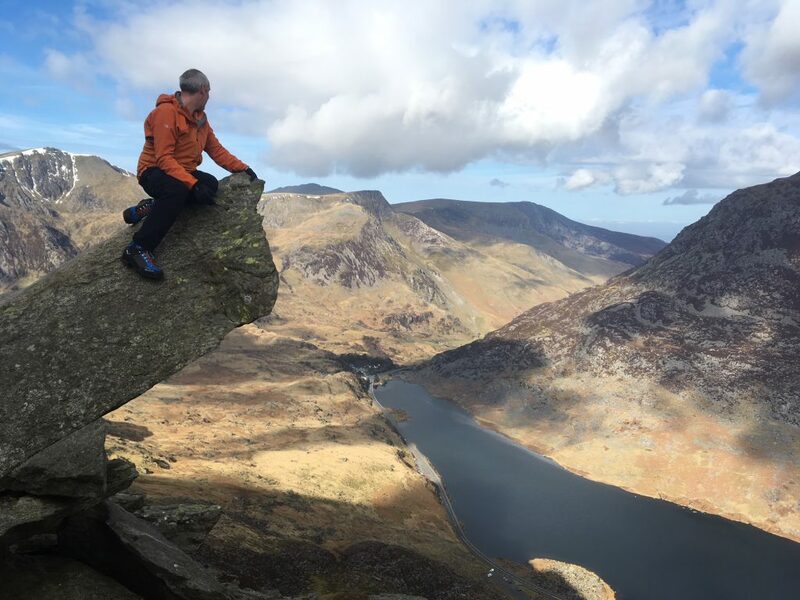 Alex on the Cannon on Tryfan. 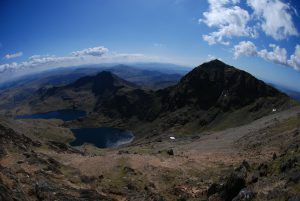 Snowdon on a fine summers days. 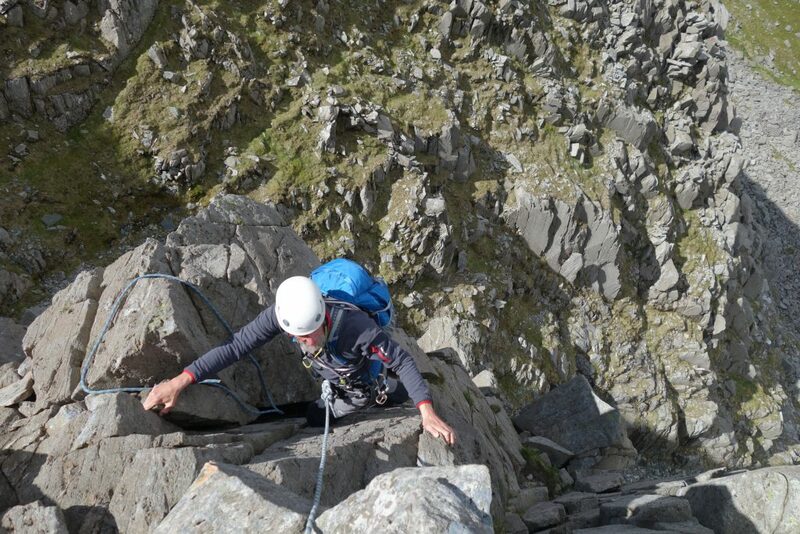 Looking down the crux section of the Dolmen Ridge a classic Grade III scramble, in the ogwen valley. Well oganised and lovely people - our group of 34 had a fabulous time exploring Snowdon for our fight against malaria! Thank you to Mark and the team!